The Methodist Agogic Center-Comprehensive Secondary Education (MAC-CSE) has officially received its membership status in the UNESCO Associated Schools Project Network ASPnet. 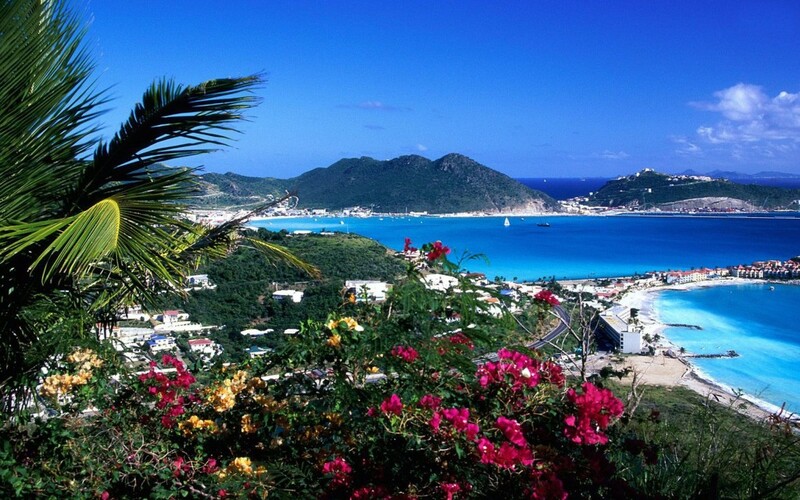 St Maarten became the 182nd member state to join the ASPnet Programme. The northern side of the island already has an UNESCO Associated school, which is the Aline Hanson Elementary school in Sandy Ground. The UNESCO Associated Schools Project (ASPnet) is a network of schools throughout the world committed to the ideals of UNESCO, by conducting pilot projects in favor of better preparing children and strengthening the role of education of education in promoting a culture of peace and tolerance. UNESCO Associated Schools conduct pilot projects, undertake innovative approaches and test educational materials, making significant contributions to improving the quality of education, learning and content. The ASPnet provides a strong basis to promote global citizenship, through overarching flagships projects, school partnerships and the sharing of good practices and ideas.